Over the last 40 years the Wall and Ceiling Doctor has repaired thousands of walls, from simple house walls to more complicated structural repairs. 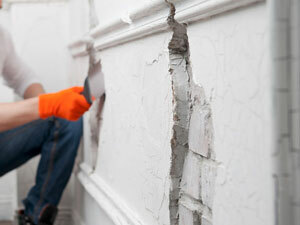 We will attend quickly to your needs no matter how big or small the wall repair is. 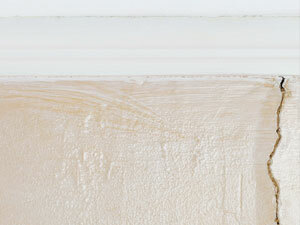 Our focus is to provide professional and reliable service and repair your walls without causing inconvenience. With years of experience we can repair your brick, gyprock, plasterboard, or hardiflex walls with minimal disturbance to your daily routine. When it comes to internal wall repairs in Perth you won’t find a better team that the Wall and Ceiling Doctor. We can remove damaged bricks without affecting the joining brickwork as well as applying repairs to any mortar. 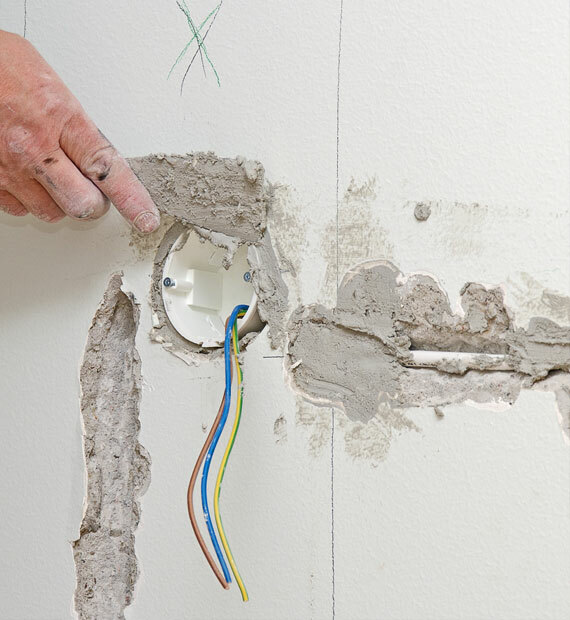 Plaster and Gyprock repairs can be done quickly, cheaply and with a seamless finish if your plasterer is experienced and careful with the job. Nothing looks worse than a hole or crack in a plaster wall. 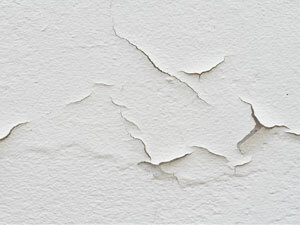 Wall and Ceiling Doctor are experts at repairing plaster and gyprock damage so that when we leave you would not know there had been holes or splits at all. A leaning (or bowed) wall can create serious problems for any structure and if left unchecked can become unstable. Generally caused by the buildings age or foundation movement walls can lean and pose a safety risk for your family. Feature brick was a design feature of many housing building in the late 70's and early to mid 80's. Often used around dining and kitchen areas feature brick had half bricks and various sizes and shapes exuding from the wall. We can neatly cover up feature bricks with plasterboard which will significantly improve the look and feel or your home, hence increasing the price when you are ready to sell. As one of the most experience and well respected ceiling and companies in Western Australia you know that you are in good hands. We place a priority in offering our customers quality workmanship using industry leading products and honest customer service that you deserve. The Wall & Ceiling Doctor team offers a free onsite quote through all areas of Perth.